Nokia unveiled new 3310 feature phone at the MWC 2017 in Barcelona in February. Today the company has launched the smartphone in India, couple of weeks after it started shipping the phone. It has a 2.4 inch QGVA color display with polarized layer that claims to offer better sunlight visibility. It has a 2-megapixel rear camera with LED flash light that acts as torch and brings back nostalgia with the most popular game Snake. 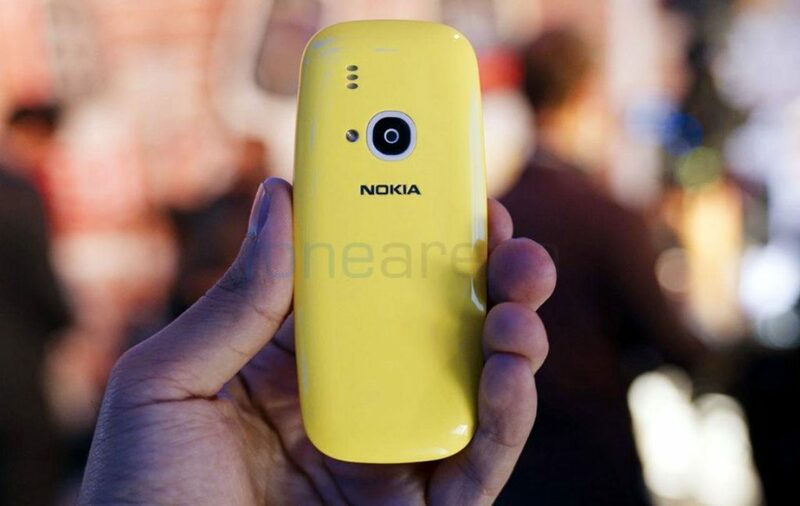 The Nokia 3310 comes in Warm Red and Yellow with a gloss finish, and Dark Blue and Grey with a matte finish, is priced at Rs. 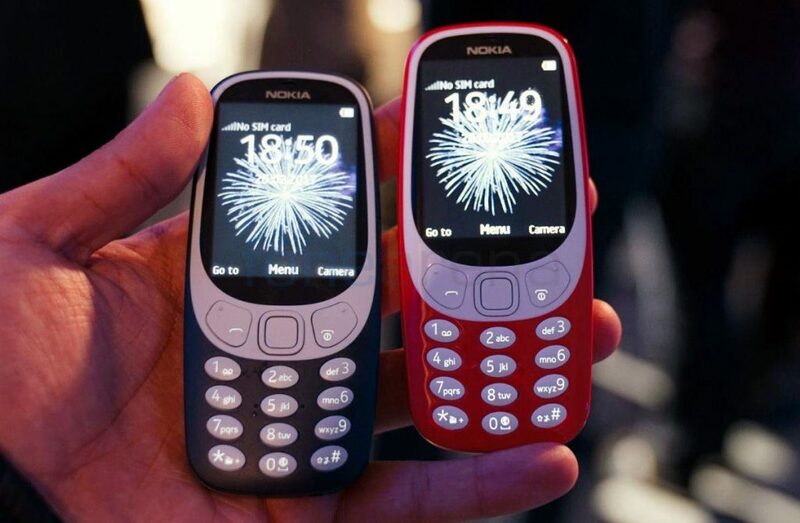 3310 and will be available across mobile stores in India starting May 18, 2017. Check out the hands-on impressions and photo gallery of the Nokia 3310. Talk all day on a single charge, send texts, take pictures and enjoy a pocket jukebox with a built-in FM Radio and MP3 player. Our reinvention of this classic design is sure to make you smile. It’s got everything you remember, but with a modern twist. So whether you’re after a feature phone that offers amazing battery life in a head turning design or a companion phone, the Nokia 3310 won’t let you down.